Johanna specializes in deep learning and computer vision. Her goal is to give insight into deep learning through code examples, developer Q&As, and tips and tricks using MATLAB. Welcome again to R2019a! 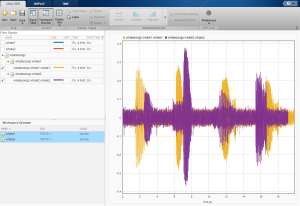 There’s a new release of MATLAB out right now. Last post, we covered a bunch of new 19a examples, and today's post will dive into the specifics of new deep learning features. 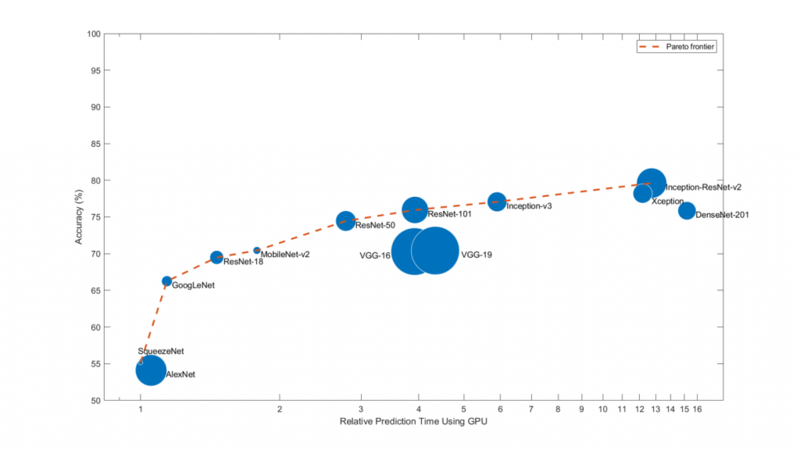 Please note: this is primarily for deep learning features, and this list isn’t comprehensive. (Think of this as “Johanna’s list of favorite new features.”). If you think I forgot something important, please leave a comment below! Signal Labeler is the latest app to join our collection of labeling apps, including ground truth labeler, video labeler, image labeler, and audio labeler. I pulled this image directly from the documentation link above. It's a great page introducing the basics of this algorithm. Combine LSTM and convolutional layers for video classification and gesture recognition. 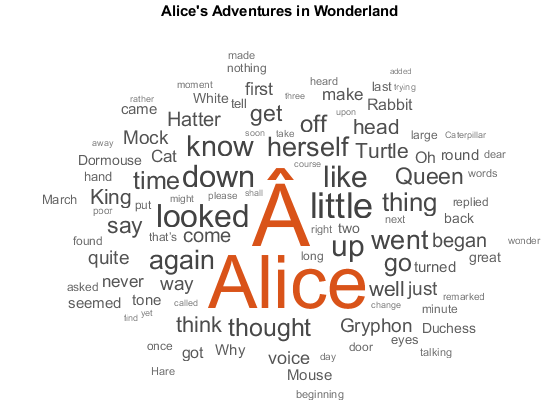 Bring MATLAB with you to the cloud or GPU clusters using NVIDIA’s docker container. A video on how to get this set up can be found here, and documentation is below. You can now use MobileNet-v2, Inception-ResNet-v2, Xception, and SqueezeNet, to name a few. Over 20 deep learning layers support 3D data, semantic segmentation workflows work in 3D, and a new example walking through segmenting a brain in 3D is below. We’ve been investing in more advanced features for deep learning for the last few releases, so it feels right to add one new advanced feature. 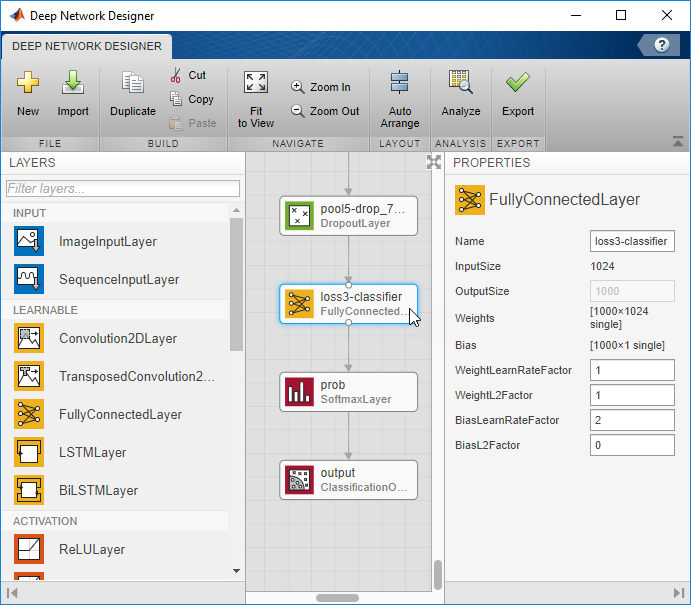 While defining your own custom layer is an advanced maneuver, it may be important to implement networks from research papers, since a lot of networks in literature become quite complex. I'm always curious how you learn about new features and functionality. Do you watch Gabriel's video? Read the documentation? Let me know in the comments below. Johanna thanks for sharing. The list is indeed very impressive and just to think that this all came in 6 months of work. I wonder what will happen in R2019b:) I really like the idea of having more and more pre-trained models that we can just use.